The majority of the gold that has been recovered in Maryland was found in the northern and central parts of the state. While much of the gold on the eastern coast this far north was only limited to fine glacial deposits brought down from Canada, lode gold deposits have actually existed here, with several dozen mines operating here since the state’s discovery of gold. Gold is primarily fine textured, but the occasional gold nugget can be found in certain areas. Since its discovery, gold mining and explorations continued in Maryland, with peak recorded production reaching over 1,000 ounces of gold just before the beginning of World War II. While most mines in the state were already abandoned, commercial mining basically stopped at this point. 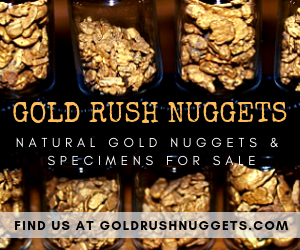 Nonetheless, gold can still be found near areas with past mining operations, around old mine sites, and downstream of known gold deposits. Most of Maryland’s gold came from the vicinities of Great Falls on the Potomac River. 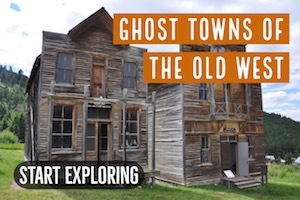 Other areas included the communities of Libertytown in Frederick County, Catonsville in Baltimore County, and Woodbine and Simpsonville in Howard County. Gold production was minimal and sporadic throughout Maryland’s mining years. Only a total of 5,000 ounces of gold were recorded by the U. S. Mint as coming from Maryland at those times. 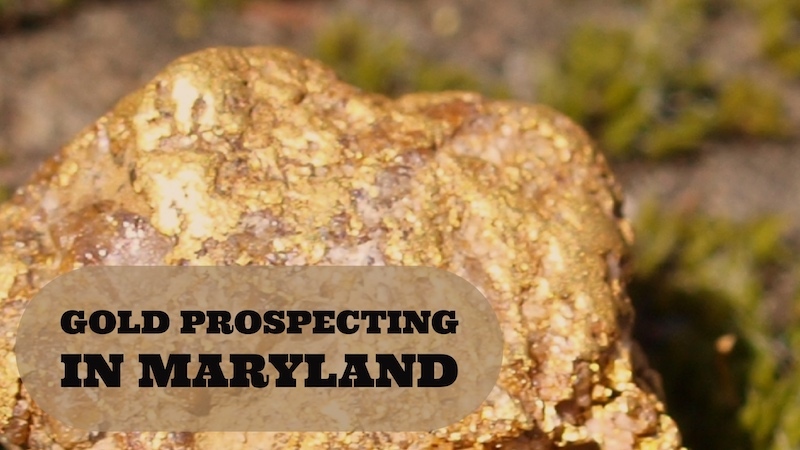 The official production reports are generally believed to be much lower than the actual output, but it nonetheless shows that Maryland’s gold production was significantly less than most of the states to the south of it. There were five gold mines along the tributary Rock Run Stream, including a placer mining operation using hydraulic methods to wash the stream and flood plain sediments through long sluice boxes. The placer operation, reportedly recovered considerable quantities of gold, including many fine nuggets. Small scale gold mining has taken place sporadically all along the Potomac River. 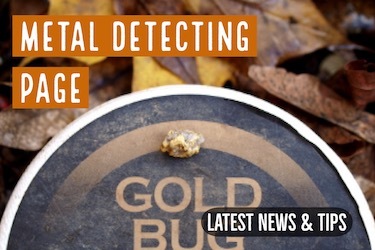 The overall gold to come from this area is believed to be small. Like anywhere else, finding gold in the southeastern region of the U.S. always lead and train the sights to tracing back to where gold was principally discovered… to where the locations of extensive mining and explorations were conducted… and, to where the obvious geological formations and compositions were. Most of the richest gold mines in the southeastern region were found in a the gold-bearing quartz veins that had a higher concentration of gold than most of the others in the area. 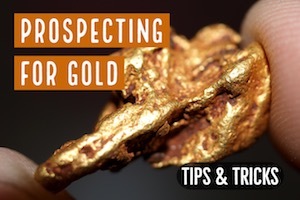 While these are generally the best places for commercial gold mining companies to explore, the average prospector is probably more interested in the nearby placer deposits that can be recovered by simple panning or sluicing methods. 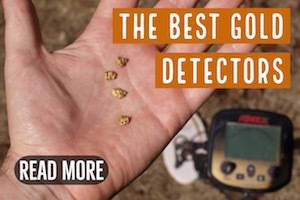 Despite limited interest in recent years, there is always more gold to find. 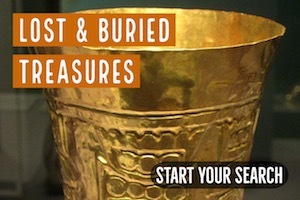 Searching in the general area where gold has been mined in the past is a great way to successfully unearth gold today.